Although improvements have been made in delivery of radiation therapy, approximately 95% of patients who receive it experience a skin reaction. What’s more, radiation therapy commonly is given concurrently with chemotherapy or targeted therapy to improve survival, which increases the toxicity risk. Radiation can injure rapidly dividing cells both directly and indirectly by damaging structures and chemicals within the cell. External beam radiation (the most common form of radiation therapy) commonly affects rapidly dividing cells of the epidermis, sebaceous glands, and hair follicles. The initial radiation dose begins to destroy the skin’s basal layer, causing the remaining cells to shed more quickly. Basal cells in the resting phase of mitosis are stimulated into proliferating more quickly and the balance of normal cell production is disrupted. An inflammatory response arises, with histamine production, capillary dilation, edema, and increased vascularity. Patients may experience both early and late effects of radiation therapy, as well as skin pigmentation changes from melanin migration to the superficial skin layers. Hair growth within the radiation field is interrupted as hair follicles enter a resting phase, with complete hair loss occurring at doses above 55 Gy. Signs and symptoms of radiation dermatitis include pain, discomfort, pruritus, burning, and general irritation. In some patients, these problems may restrict movement of an affected limb, impeding activities of daily living (ADLs) and lead to loss of independence and self-care ability. Some patients have difficulty wearing clothing on the affected area. In the United States, the CTCAE scale is most commonly used in clinical trials. It defines acute skin reactions to radiation as those occurring within the first 90 days after therapy. The scale encompasses five grades of reactions. • Grade 1: faint erythema or dry desquamation. Arising within the first 2 to 4 weeks of treatment, these reactions cause skin redness and warmth and a rashlike appearance. The patient may complain that the skin feels tight or sensitive. • Grade 2: moderate to brisk erythema; patchy, moist desquamation usually confined to skinfolds or creases. Moderate edema, dryness, pruritus, and flaking of skin layers (dry desquamation) also may occur. • Grade 3: moist desquamation in areas other than creases and skinfolds. Bleeding may arise from minor trauma, such as abrasion. Although many products have been tested, prevention of radiation dermatitis remains elusive. In 2010, Gosselin et al. tested Aquaphor®, Biafine®, RadiaCare®, and a placebo of sterile water mist. In the study (n=208), none of these skin care products made a statistically significant difference in minimizing the incidence of grade 2 to 4 skin reactions, compared to placebo. A recent pilot study by Fenton-Kerimian (n=30) also reported no statistically significant difference in the effects of calendula cream, RadiaPlex®, and mometasone plus Aquaphor®. Wong et al. (2013) developed an international clinical practice guideline for prevention and treatment of acute and late radiation reactions. It recommends prophylactic topical steroids, such as mometasone, to reduce discomfort from radiation dermatitis. It gives all other agents, including sucralfate, hyaluronic acid, and silver sulfadiazine cream, only a weak or insufficient evidence recommendation. The panel strongly recommends against use of trolamine (Biafine®) and aloe vera. Similarly, Chan et al. (2014) found no strong evidence for any products in preventing or treating radiation dermatitis. General skin care during radiation therapy also has been investigated as a way to prevent radiation dermatitis. Some experts recommend washing the skin with a pH-balanced soap, wearing loosefitting clothing, avoiding scratching or rubbing the skin, and avoiding sun exposure on the treatment area. 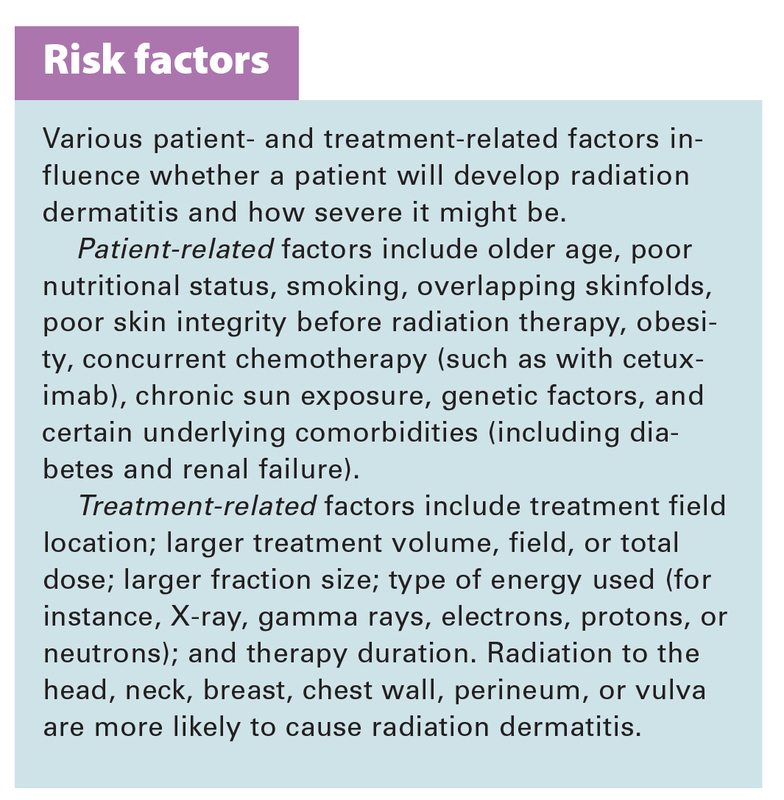 Like prevention, treatment of radiation dermatitis poses a challenge. For many therapeutic agents, effectiveness hasn’t been established. 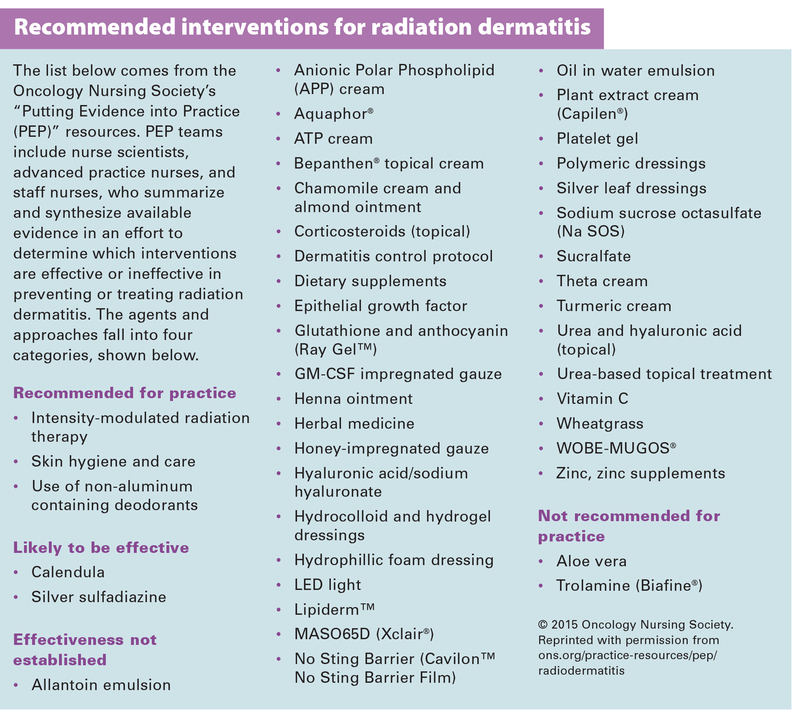 (See Recommended interventions for radiation dermatitis.) Generally, though, principles of moist wound therapy apply. For grade 1 skin reactions, apply bland emollients to keep the skin moisturized and follow standard hygiene principles. Both Chan et al. and Wong et al. found insufficient evidence to support recommending for or against any specific treatment. Generally, topical corticosteroids can ease itching. 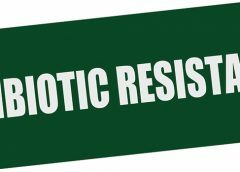 If the patient develops signs or symptoms of infection, cultures should be obtained from the affected area and antibiotics prescribed based on culture results. No specific dressing is better than any other; each case should be evaluated individually. Dressing choices include hydrocolloid, hydrogel, hydrofiber, alginates, and polyurethane and silicone foam dressings. Late skin effects of radiation therapy include chronic ulceration, telangiectasia, and fibrosis. Chronic ulcers should be evaluated for biofilm and subclinical infection and treated according to moist wound principles. These wounds may require debridement or hyperbaric oxygen therapy. Telangiectasia may improve with vascular laser therapy. Chronic fibrosis is hard to treat; refer the patient to a dermatologist with experience treating this complex problem. Caring for patients undergoing radiation therapy calls for special attention to topical skin care. Yet high-quality studies haven’t shown that specific agents prevent radiation dermatitis, and the literature on treating the condition fails to identify which skin care treatments are most effective. As more and more products reach the marketplace, clinicians needs to be cautious about blanket recommendations until these agents have undergone further testing to determine their effectiveness. ???? Carole Bauer is a wound and ostomy nurse practitioner at Beaumont Health System in Troy, Michigan. Bauer C, Laszewski P, Magnan M. Promoting adherence to skin care practices among patients receiving radiation therapy. Clin J Oncol Nurs. 2015;19(2):196- 203. Chan RJ, Webster J, Chung B, et al. Prevention and treatment of acute radiation-induced skin reactions: a systematic review and meta-analysis of randomized controlled trials. BMC Cancer. 2014;14:53. Chen AP, Setser A, Anadkat MJ, et al. Grading dermatologic adverse events of cancer treatments: the Common Terminology Criteria for Adverse Events Version 4.0. J Am Acad Dermatol. 2012;67(5): 1025-39. Dendaas N. Toward evidence and theory-based skin care in radiation oncology. Clin J Oncol Nurs. 2012; 16(5):520-5. Feight D, Baney T, Bruce S, McQuestion M. Putting evidence into practice. Clin J Oncol Nurs. 2011; 15(5):481-92. 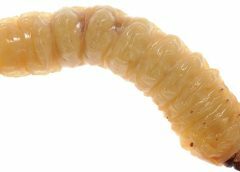 Fenton-Kerimian M, Cartwright F, Peat E, et al. Optimal topical agent for radiation dermatitis during breast radiotherapy: a pilot study. Clin J Oncol Nurs. 2015;19(4):451-5. Fogh S, Yom SS. Symptom management during the radiation oncology treatment course: a practical guide for the oncology clinician. Semin Oncol. 2014;41(6):764-75. Gosselin TK, Schneider SM, Plambeck MA, Rowe K. A prospective randomized, placebo-controlled skin care study in women diagnosed with breast cancer undergoing radiation therapy. Oncol Nurs Forum. 2010;37(5):619-26. Hymes SR, Strom EA, Fife C. Radiation dermatitis: clinical presentation, pathophysiology, and treatment 2006. J Am Acad Dermatol. 2006;54(1):28-46. McQuestion M. Evidence-based skin care management in radiation therapy: clinical update. Semin Oncol Nurs. 2011;27(2):e1-e17. Morgan K. Radiotherapy-induced skin reactions: prevention and cure. Br J Nurs. 2014;23(4):S24, S26-S32. National Cancer Institute. Cancer Statistics. 2015. Oncology Nursing Society. Radiodermatitis. Updated July 29, 2015. Russi EG, Moretto F, Rampino M, et al. Acute skin toxicity management in head and neck cancer patients treated with radiotherapy and chemotherapy or EGFR inhibitors: literature review and consensus. Crit Rev Oncol Hematol. 2015;96(1):167-82. Wong RK, Bensadoun RJ, Boers-Doets CB, et al. Clinical practice guidelines for the prevention and treatment of acute and late radiation reactions from the MASCC Skin Toxicity Study Group. Support Care Cancer. 2013;21(10):2933-48. This is an excellent overview of an important topic. However, it is a bit out of date when it says, “No specific dressing is better than any other…” The reference is from 2013. As I documented in the evidence table of my June 2016 article in OWM , recently a great deal of research has been done on the use of polymeric membrane dressings (PMDs, PolyMem), including for the prevention and management of radiation dermatitis. When used on intact skin, PMDs subdue and focus the nociceptor response, which can dramatically decrease pain and inflammation. PMDs also provide continuous cleansing of damaged skin and open wounds, and they contain soothing glycerin, which keeps them from adhering to damaged tissue. Two articles in the British Journal of Nursing serve to illustrate the effectiveness of PMDs with respect to radiation dermatitis. When Scott  used PMDs on 20 head and neck cancer patients, she found that PMDs reduced inflammation, pain medication usage, healing time, and time of skin exposure during dressing changes (because additional cleansing was not needed). Comfort, independence, ability to sleep, and quality of life were improved. Hegarty and Wong  used PMDs on 23 radiation therapy patients who also reported pain reduction and improvement of skin. 1. Benskin LL. Polymeric Membrane Dressings for topical wound management of patients with infected wounds in a challenging environment: A protocol with 3 case examples. Ostomy Wound Management. 2016;62(6):42-62. 2. Scott A. Polymeric membrane dressings for radiotherapy-induced skin damage. Br J Nurs. 2014;23(10):S24, S26-31. doi:10.12968/bjon.2014.23.Sup10.S24. 3. Hegarty F, Wong M. Polymeric membrane dressing for radiotherapy-induced skin reactions. Br J Nurs. 2014;23 Suppl 20:S38-46. doi:10.12968/bjon.2014.23.Sup20.S38.